Grunge Babies | How the ambitious #Mompreneur behind Grunge Babies turned her sewing skills and eye for fashion into a thriving eCommerce business. How the ambitious #Mompreneur behind Grunge Babies turned her sewing skills and eye for fashion into a thriving eCommerce business. Could you tell us a bit about yourself, what you sell at Grunge Babies and how you got started? My name is Renae, and I am the Owner and Operator behind Grunge Babies brand. I am based out of Rosemount, MN. I design, cut and sew all of my own products, with the occasional help from my husband, Neil. Grunge Babies is a unique street-style, edgy children’s clothing store. 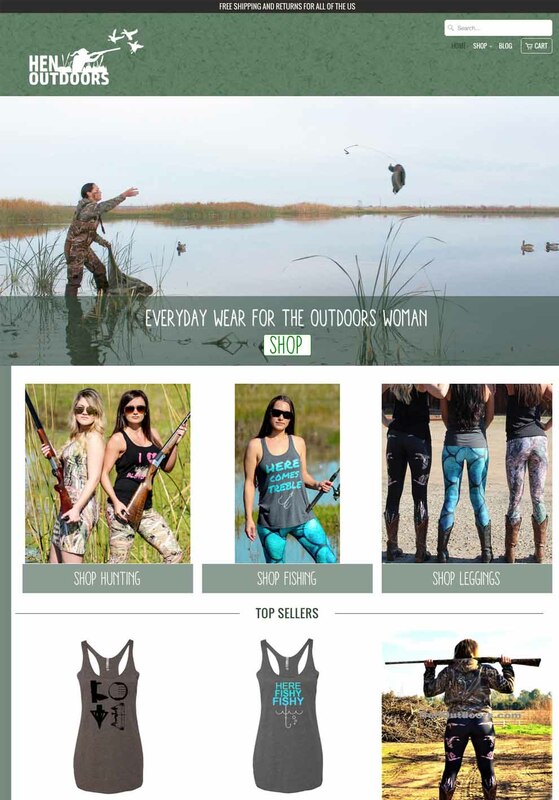 We specialize in joggers, sweatshirts and our best-selling combat harems. What did it take to get your first products ready and in stock? Has that changed since you started? When I was first starting out, it took a lot of trial and error to get the product right, and to my liking. I had to find the right fabric to work with, the correct fit and the exact style I was going for. Since being open, it has changed because I now know what works, what sells and what I exactly want my product to be. I got my first sale, from my VIP Facebook group, Grunge Babies Backstage Pass, I built the group up a month prior to opening my site. I held a contest and the winner would be the first person to shop our site when we opened. It brought a lot of traffic to my group as well as to my site, once we were open. I think the biggest obstacle I have encountered since starting this business is juggling work life and home life. Last month I decided to quit my day job and do this full time. It’s a challenge at times - especially having children - to turn work mode off at a certain time or to not be so focused on orders and social media when I should be enjoying down time with my family. I researched different platforms before starting my business, and after speaking with quite a few business owners, I decided to check out Shopify. I was really drawn to the different themes they offered and the endless amounts of customizations that I could do, to make my website the way I wanted. I also liked the different apps that Shopify offered. I did not see that in other sites I was considering. 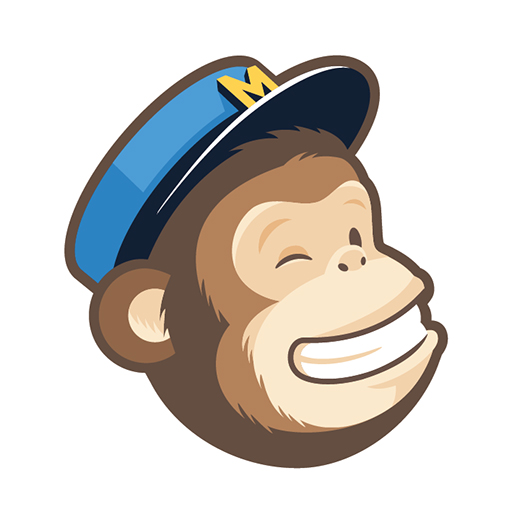 Currently we are using MailChimp, Restocked Alerts, Kit, Happy Email, BEST Currency Converter and Free Pop Ups. By far these are the best apps I could have on my site as of right now. MailChimp in particular is crucial for my business, as it really helps me collect email addresses and communicate with my customers. Before downloading Restocked Alerts, my customers would have to check in by email to see when an item was restocking. Now they can get email notifications as soon as their favorite product is available again. Total game changer and they seem to really like that. 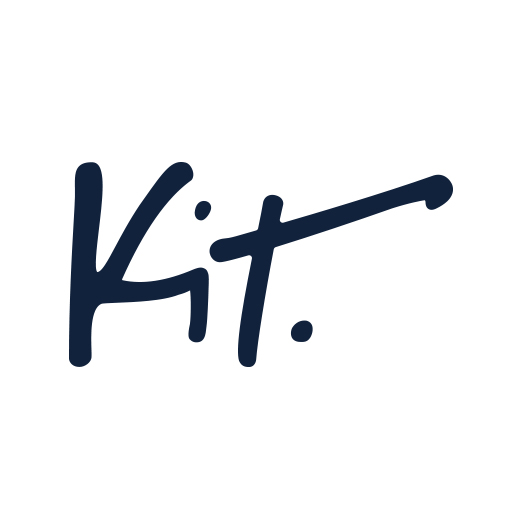 I also highly recommend Kit, the virtual assistant. Most days I don’t have the time to post on my business page, or I forget to send out a follow up email. Kit takes care of that for me, a definite need for busier shops. What strategies have you used to attract more leads and grow Grunge Babies? I am constantly researching the latest trends in kids fashion. I strive to be ahead of the trends. I reach out a lot to different organizations in my community to get Grunge Babies featured and out there. Social media. I am constantly on social media. My VIP facebook page has over a thousand members. I communicate with them daily. They get sneak peeks, discount codes and I do a few contests and giveaways for them. My VIP page is 90% mama talk with some selling sprinkled in there. I enjoy building a community, and having a place where like-minded customers and prospects can go, hang out and not feel judged. Sure! Grunge Babies has been open since end of July, early August and I have done roughly $12,000 in gross sales. With new product release days (which are every two weeks) selling out within minutes. Currently I have about 70 open orders that are waiting to be filled. That’s amazing! What do you think has helped in your early success? I feel like it’s a combination of a few things. My shopify website for sure helps. Its functional, easy to navigate and looks very professional. Also, my ability to communicate with my customers via social media, let them know that I am available and really build a relationship with them. I feel like they really appreciate it and I enjoy getting to know them. Go for it! I know starting out it can be nerve wracking, but Shopify makes it very easy and they have a ton of resources to help you along the way. If you have a vision, of what you want to do or offer really research it and have fun with it. You can check out my website at www.grungebabies.com. Or, find me on Facebook and Instagram.